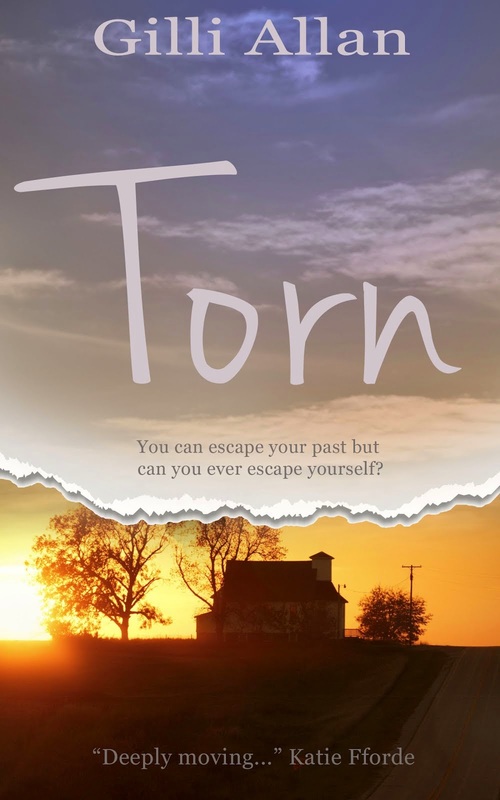 I am pleased to welcome a fellow Accent Press author to my blog. Hello, Jeff. Thank you for visiting me and telling me all about PICA. It sounds like an enthralling read. 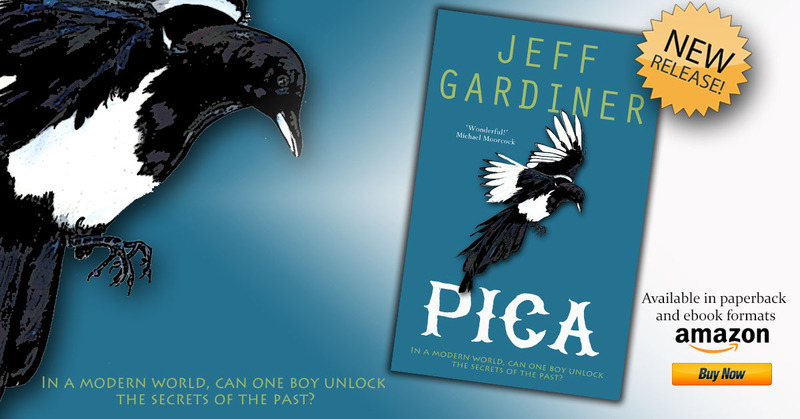 Jeff Gardiner's YA novel, PICA, explores a world of ancient magic, when people and nature shared secret powers. As soon as I pushed the window outwards the waiting bird hopped in, making a sound that almost equated to a tut. That can’t be right. I was imagining things again. My first fear that the magpie would squawk and flap about madly was unfounded, but I still felt nervous in its unpredictable presence, and had to keep trusting it wouldn’t poo on my bed. But it didn’t. In fact, it acted with excellent manners. What kind of bird was this? Wild birds don’t enter houses after knocking politely. If a bird does accidently get into a house it goes completely mental and craps everywhere. This one looked at me with eyes that gleamed with intelligent understanding. It knew me. I swear, it looked at me and knew I wouldn’t hurt it. In the old days I would have looked for a stick or a weapon. Now things were different, and I stared back at him with utter fascination. I moved even closer, confident I wasn’t in any danger. 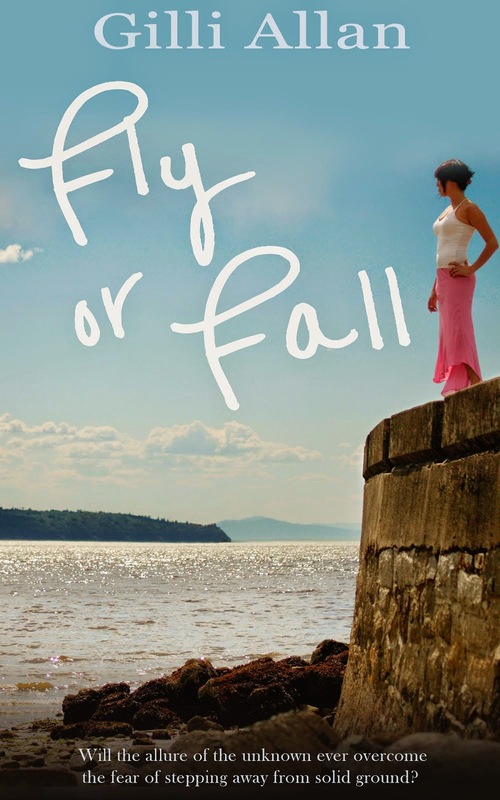 I stumbled slightly and had to grip the windowsill with my fingertips to hold myself up. The sodding bird had only gone and spoken to me. It snapped its beak, glared at me sideways, then flicked its tail. Was that for real, or had I lost the plot? Being with Guy had obviously turned me into a nut-job. Up to now, I’d witnessed some amazing sights – but they could all be explained in encyclopaedias. However amazing the creatures Guy showed me, each one existed in the real world. But a talking bird? Now we’d suddenly jumped into a different dimension. And it had used my name. Had Guy sent this amazing bird to me to blow my mind even further? Now I felt really stupid talking to a bird. Bloody hell. Take me to a padded cell. I’d lost it. Maybe I never had it! If, like me, you've been inspired by this tantalsing extract to seek out Jeff's book, you can find PICA at W.H.Smith or at Barnes & Noble . Of course, it can also be purchased through Amazon - UK, US or Australia.